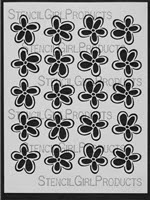 Terri's stencils are favorites at StencilGirl and we are here to showcase them today! Our team will be using a variety of stencil designs from Terri. 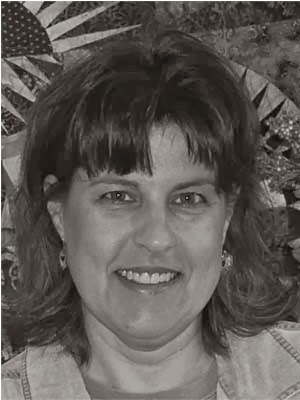 You can see all of Terri's stencil designs for StencilGirl on our website and also get to know Terri better in her bio. Our theme for November here at StencilGirl is grateful and we are certainly grateful to each and everyone of you that came to hop with us today! We are all busy with the upcoming Holiday season so let's get right to it! Are you ready to HOP?? ****GIVEAWAY NOW CLOSED**** How about a GIVEAWAY!!!! We are GRATEFUL that Terri hopped with us! What are we giving away?? 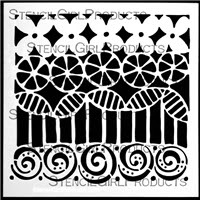 We asked Terri what her favorite designs were that she has designed for StencilGirl and that is how we decided! 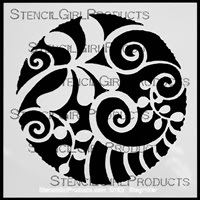 We are giving away FOUR of Terri's stencils. TWO stencils each to TWO lucky winners! Make sure you leave a comment on each blog along the way because EVERY time you comment you give yourself one entry into the GIVEAWAY! Giveaway closes at 11:59PM Sunday, November 24th. Do you follow us on Facebook, Bloglovin, Pinterst or Networked Blogs?? You can sign-up for all of these by clicking the word above or on the side bar to the right. We would LOVE if you did! Great projects and thank you for the inspirational blog hop! Ooh, love the stencils already ... off to see what the hoppers did with them! Thanks for doing these giveaways. Lots of inspiration! What a fantastic hop. Thanks!!!! I love the top left stencil! Beautiful stencils and a great hop, thanks!! This hop featured a great variety of projects. I love the hops -- keep 'em coming! so love all of the stencils!! That was a great hop with great ideas! I am grateful for the creative inspiration received from all the great artists so willing to share their talent!. Great blog hop! I signed up to follow. Thanks for the giveaway. OOOO Yum! I love all of these stencils and am happy to go hopping! These are such pretty stencils, thanks for the hop! This was a FUN hop with so much inspiration! Everyone created gorgeous projects with a lot of good ideas for additional ways to use our stencils. Thanks! I love Terri's stencils and her finished designs. Ooo la la. I love these stencils! Can't wait to see how everyone used them! Beautiful stencils! I follow Terri and love her work. Love your stencils and the blog hops!! I LOVE Terri's stencils and was honored to play along here. That layered salad stencil is sooooo cool....but I love them all. Wonderful stencils. Fascinating and compelling designs. Would love to win some of these. Thanks for the chance!!! I love these stencils! The designs are great. So delighted to be on this blog hop! Excited to see all the design ideas ~ thanks for the opportunity to win some stencils! Have not seen her stencils before. They are very special. Ooooo.....another giveaway! Such fun, and these stencils are so gorgeous! Anxious to do the hop and see what everyone is doing. I always get a burst of inspiration. Thanks! Love the stencils, design possibilities!! the best stencils I've seen - hard to choose from all the wonderful designs. What a great hop...all of the participants were so creative in their use of the stencils. Thanks for organizing it! I luv stencils and Terri's are great! Fantastic stencils! I am grateful for the opportunity to win some of them! Thanks for another wonderful blog hop and for show casing your terrific stencils! I'm a follower already and I'm telling you those stencils are dangerous....I can see myself getting all my supplies out and never putting them away again. I'm messy like that when I'm having fun. I can't wait to go through the whole hop and see how everyone used the stencils! What a fantastic blog hop.....combining such creative minds with fabulous stencil designs....GREAT IDEA! So cool to see what everyone has done...phenomenal work from all participants. I have a couple of Terri's stencils, but not the ones shown, so.... :D LOL! Love stencils! I've not "hopped" before - this is SO much fun! Thanks for the chance to win because stencils are definitely my achiles heel! It's always fun to see what Terri has come up with. Thank you for the fun chance to win and also for all the eye candy and inspiration. This is fun! Just purchased a gelli plate so it will be full steam ahead with the stencils this weekend. I just need a little more fuel for the fire! OK SG! Bring on the hop! Gotta love 'em! This is a great hop with great stencils. It's my first time seeing them and hearing about Terri. Linda E.
Thanks for the giveaway! These are wonderful! Darn ye, StencilGirl! I shoulda just ordered one of each in the entire inventory to begin with. These are on my wishlist! love these stencils.. great selection of folks with a wide range of artistry! you can really tell the quality of your product! great hop! Am loving stencils for my newest technique of choice. Keep up the great work! Keep inspiring us! Bring on the next book!! Thank you so much for sharing these ... I am making my wish list and these are going it! Thank you for sharing the stencils and the inspiration! 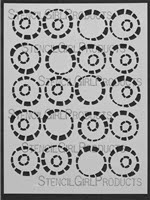 Love these stencils...certainly adding to my wish list! Great stencils! Thanks for sharing your ideas and the chance to win. These stencils are fantastic. Thanks for the opportunity to win them. Amazing stencis! Thanks for the chance to win! The stencils are great...can't wait to see what everyone has done with them! Super awesome looking stencils...would LOVE to try any of them. Thanks for the chance to win. Your stencils are fantastic. Would love to know more about how you do this and got into doing them. Oh the possibilities! I love looking at everyone's stencils. Thanks for the fun! I want to win them all!! 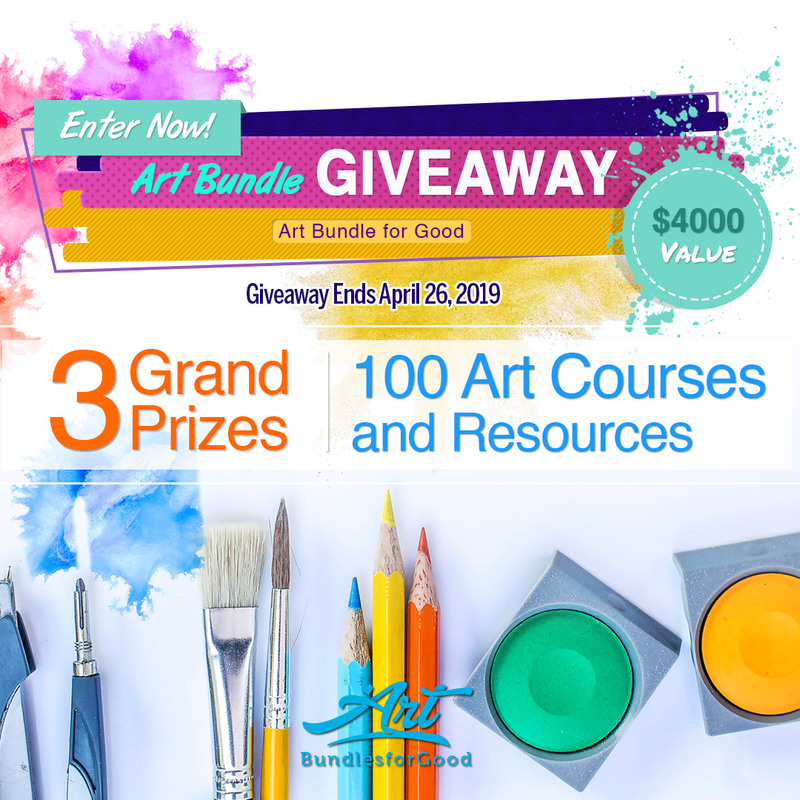 Thanks for sponsoring this contest. Love Terri's art as well as her stencils. Proud owner of a few of them! I just love the stencils.....the entire piece by Linda Cain is fantastic using these stencils. Love these stencil designs!! Thanks for the chance!! Great stencils and hop. Thanks! These offer so many possibilities.